As I have said before, shea butter is one of the ingredients I recommend in hand creams. I have been busy lately researching an e-book on shea butter. In the course of this I came across the first reference to shea butter in Western literature – though it was of course already well known in Africa for many centuries before this. 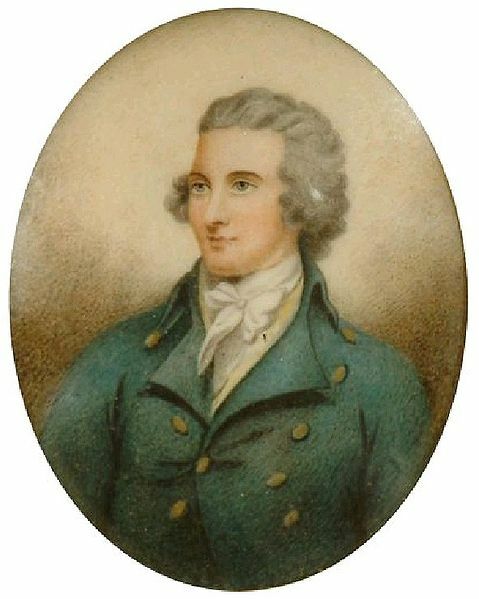 It comes from Life and Travels of Mungo Park in Central Africa published in 1795, and I though it worth sharing on this blog for people who like me always want to know the historical background to anything. More about shea butter in my e-book about it. This entry was posted in Beauty Pages on May 25, 2009 by Colin. Would it be possible to post another link to the shea butter e-book please? It could just be me but I can’t get it to open up! Thanks and thanks for such a fab, informative website based on science!